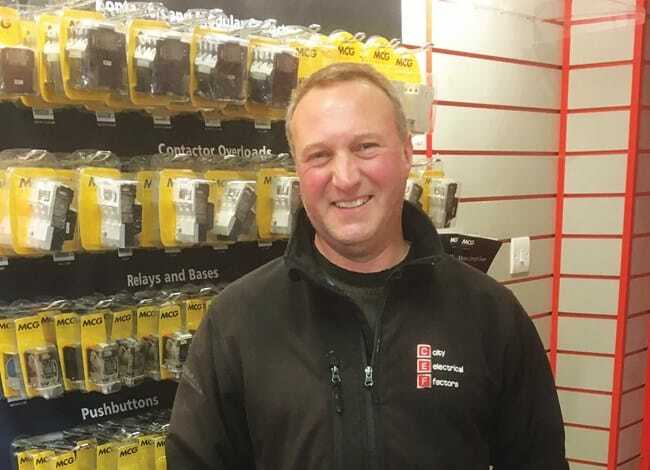 FORS would like to congratulate Stephen Bray, delivery driver for FORS Bronze member, City Electrical Factors (CEF), after scooping the Driver of the Year prize at the What Van? Awards 2018 – an accolade recognising exceptional driving performance across light commercial vehicle fleets. Stephen emerged as a What Van? Awards winner from almost 10,000 drivers after achieving 100 per cent on his driving performance – a statistic provided by FORS Associate, Lightfoot, the driver-feedback technology provider which promotes safe and environmentally-friendly driving. Report by Rachel Pearson – Major Accounts Manager at Fuel Card Services.